Nichole is the Compliance and Administration Officer for Access. She is the consummate professional in all her dealings with clients and staff. Nichole is a highly proficient operator of our student management and e-learning management systems. 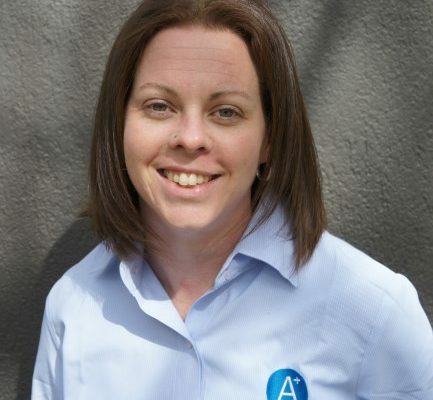 If you require technical support to complete an e-learning course, Nichole will have the solution. Nichole has a strong relationship with the ACT Training and Education Directorate and regularly consults with them to resolve any issues with traineeships/apprenticeships and any other Government funded training initiative. She processes all payment claims and ensures the RTO is meeting its obligations under State and Federal compliance requirements and standards. Nichole has recently completed her Diploma in Training and Assessment on top of having over 5 years experience in RTO administration and training and a list of qualifications longer than your arm. Nichole can be contacted through the contact us portal on this website.